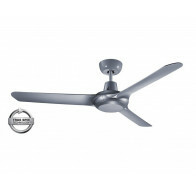 At Eurolight we are proud of the position we have achieved in the industry over the years thanks to the superior quality of our products and service. 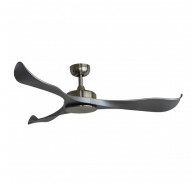 Of course lighting is where we have traditionally specialised but in today’s evolving market we like to stay on trend by giving our customers exactly what you want. 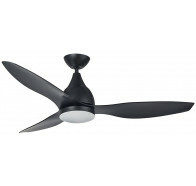 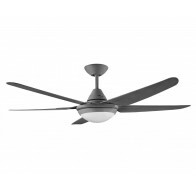 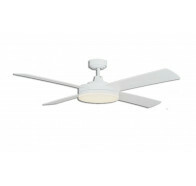 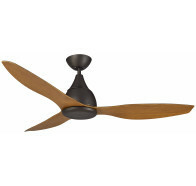 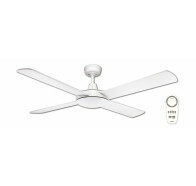 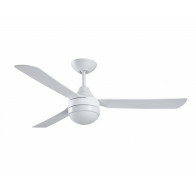 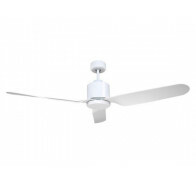 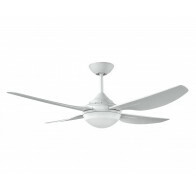 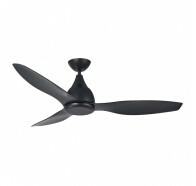 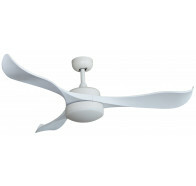 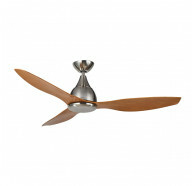 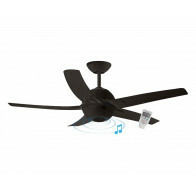 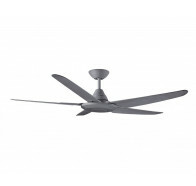 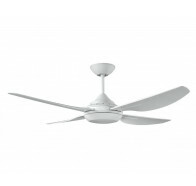 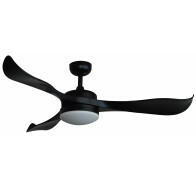 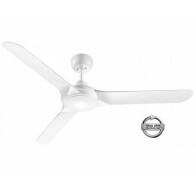 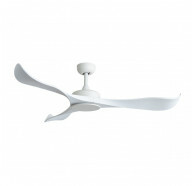 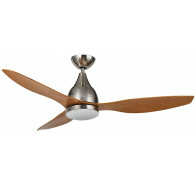 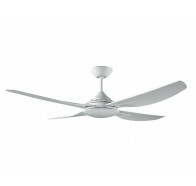 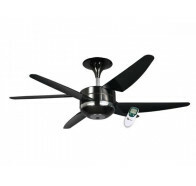 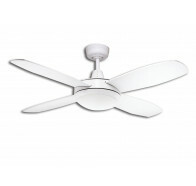 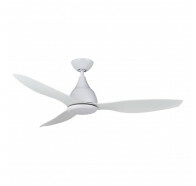 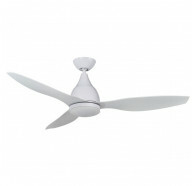 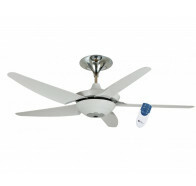 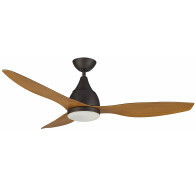 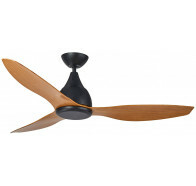 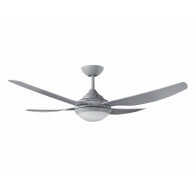 Ceiling Fans are a big deal in Australia, and so ceiling fans are a big deal for Eurolight too. 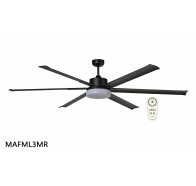 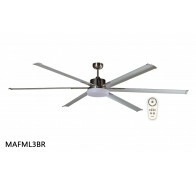 As you would expect from Eurolight, all of our ceiling fans are only of the highest quality and sourced from the industry’s leading names, such as Martec Ceiling Fans and Hunter Ceiling Fans. 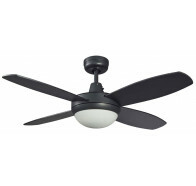 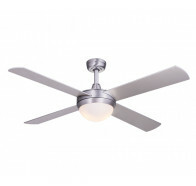 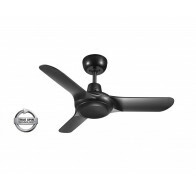 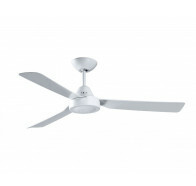 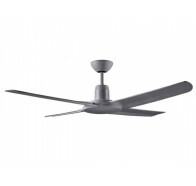 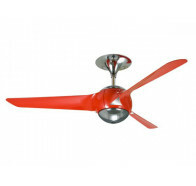 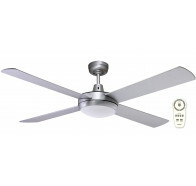 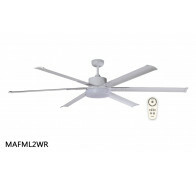 We have ceiling fans that incorporate lights into the fitting, traditional ceiling fans, and ceiling fans that can be controlled by remote control or a simple flick of a switch. 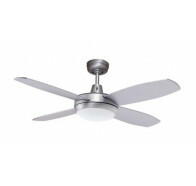 Our staff are specialists in all types of ceiling fans and will be happy to help you out with any queries you have regarding exactly what kind of ceiling fans would best suit your home. 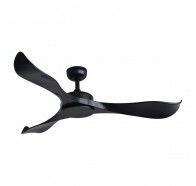 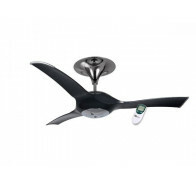 The full range of Eurolight ceiling fans can be browsed easily below.